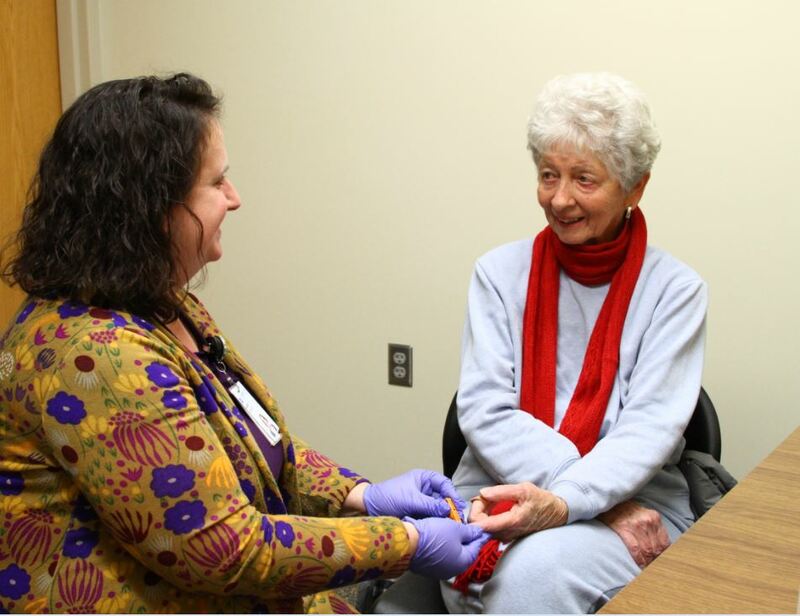 The Anticoagulation Clinic at Cumberland Healthcare provides patient-centered care to patients on anticoagulation medications. Anticoagulants or blood thinners are medications used to treat or prevent blood clots. Pharmacists trained in anticoagulation therapy monitor and adjust your anticoagulation medications for the period of time you need anticoagulation therapy. 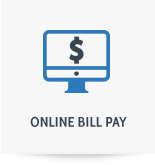 Your provider will refer you to the service. You will receive a call to arrange your first appointment. Your treatment is our priority. If you have any questions about Cumberland Healthcare’s Anticoagulation Management and Services Clinic, please call 715-822-7112.